Planning a party? Meeting? We do private events. Contact us. Ready to buy your tickets? Pre-book your tickets to guarantee entry. You must be aged 18 or over to place this order. Discover the brand history, explore its production process, taste the legendary BACARDÍ cocktails and even create your own cocktail! 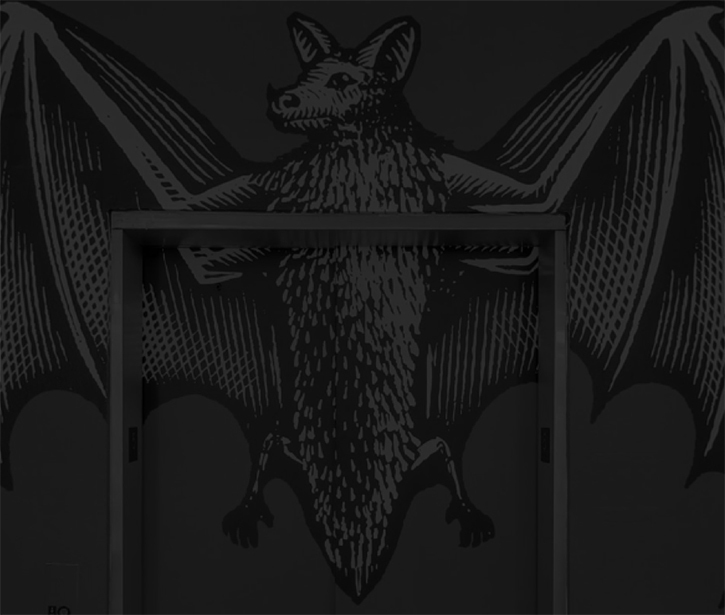 Heritage Hall - Have you ever wondered about the story behind the BACARDÍ´S bat logo? Are you familiar with the legend behind the coconut palm that has become the symbol of the company's perseverance? Rum Making Hall - Discover BACARDÍ'S secrets by replicating the same process that Don Facundo used to achieve a smooth and balanced rum: press the sugar, taste the molasses, see with your own eyes how the rum ages in American oak barrels… Test your senses and explore the unique taste of our rum. BACARDÍ Lounge Bar - Do you fancy a cocktail? You will get to taste 3 cocktails including our team's cocktail bimonthly special and the chance to learn how to make your own BACARDÍ Mojito and Cuba Libre with the help of our professional mixologists. Enjoy them whilst relaxing at the Lounge Bar or on our sun trap terrace. MUSEUM ADMISSION Individual 12,00€; Concessions 10€ for visitors aged 65+ and students qualify. Visitors with a disability will receive a discounted price at 10,00€ - Proof of I.D. and/or accreditation may be required. Under 18s enter for FREE and must be accompanied by an adult, parent or legal guardian. *Tickets cannot be refunded or exchanged for cash, however, an alternative visit date can be offered - subject to availability. You must be aged 18 and over to attend this event. Tickets cannot be refunded or exchanged for cash, however, an alternative visit date can be offered - subject to availability. Tickets are valid for the date and time purchased – if you wish to change the date or time you will required to check availability with the team directly via email info@casabacardi.es. CASA BACARDÍ reserve the right to refuse admission and may on occasion conduct security searches to ensure the safety of visitors. Tickets are sold subject to CASA BACARDÍ´s right to make any alterations to the experience, opening hours and/or date. If a guided tour is cancelled, the team will notify you via email and offer you tickets for an alternative date or a full refund for any inconvenience caused. If you have a dietary requirement, allergy or intolerance, please advise our team in advance. Note: there is no dress code but we do request that you are suitably covered. IMPORTANT NOTICE: CASA BACARDÍ Sitges is currently closed for essential maintenance work. We hope to announce the date of our re-opening very soon. © 2017 BACARDÍ , ITS TRADE DRESS AND THE BAT DEVICE ARE TRADEMARKS.